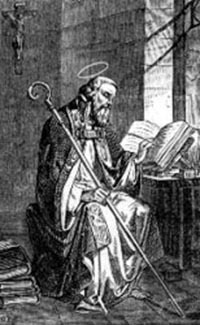 ST. HILARY was a native of Poitiers in Aquitaine. Born and educated a pagan, it was not till near middle age that he embraced Christianity, moved thereto mainly by the idea of God presented to him in the Holy Scriptures. He soon converted his wife and daughter, and separated himself rigidly from all un-Catholic company. In the beginning of his conversion St. Hilary would not eat with Jews or heretics, nor salute them by the way; but afterwards, for their sake, he relaxed this severity. He entered Holy Orders, and in 353 was chosen bishop of his native city. Arianism, under the protection of the Emperor Constantius, was just then in the height of its power, and St. Hilary found himself called upon to support the orthodox cause in several Gallic councils, in which Arian bishops formed an overwhelming majority. He was in consequence accused to the emperor, who banished him to Phrygia. 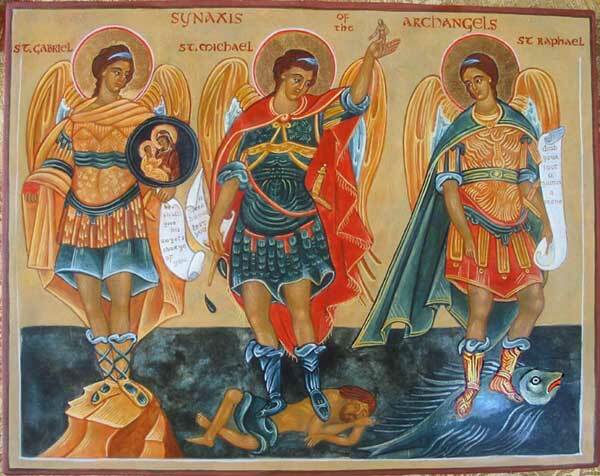 Reflection.—Like St. Hilary, we, too, are called to a lifelong contest with heretics; we shall succeed in proportion as we combine hatred of heresy, with compassion for its victims.